Google announced the Duo video chat app (and the messaging app Allo) at Google I/O this year, saying only that we'd see the final release later this summer. Well, here we are. 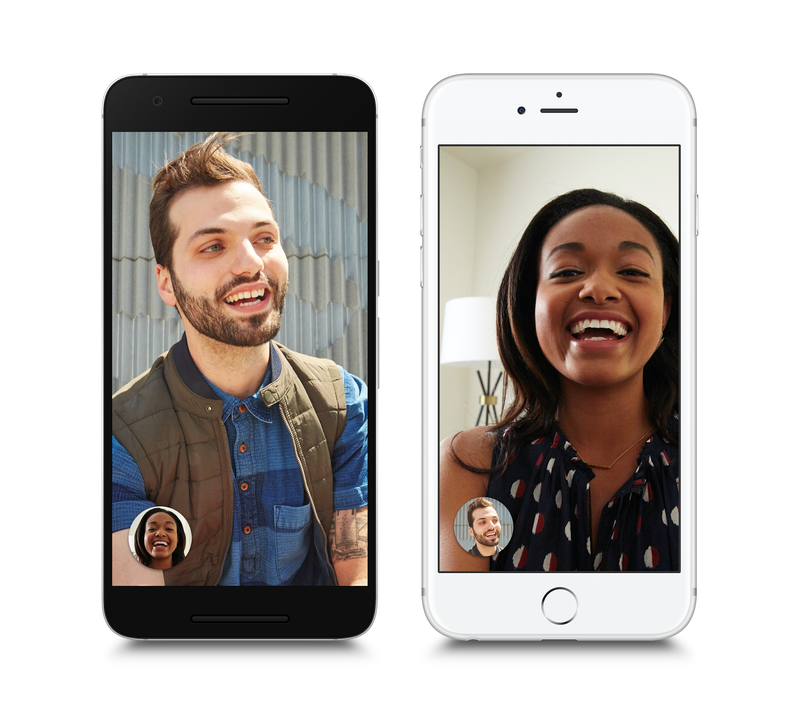 Google Duo is beginning its global rollout right now. It's still showing as "pre-registration" for us right now, but it's finally happening. No sign of Allo yet. Duo is designed to be a simple 1-on-1 video chat client without all the complications and baggage of Hangouts. It's based on your phone number, so you can chat with anyone in your contact list that has Duo—it's compatible with both Android and iOS out of the gate. It's just one tap to start a call. When someone hits you up on Duo, you'll also see a live video of them before you answer; like a digital peephole. Google calls this Knock Knock. Sound annoying? You can turn it off, and iOS users won't see Knock Knock previews at all unless the app is already open. Google uses a protocol called QUIC in Duo that allegedly allows for better video quality than competing video chat services. Duo can detect poor WiFi quality and flip over to mobile data seamlessly as well. Google says Duo will start showing up for download now, and will be available worldwide in a few days. We'll update as soon as we've got an APK. Google Duo APKs are now up on APKMirror! Note: At the moment, SMS verification seems to only work in the US and possibly Canada, so if you don't have a number in those countries, you will likely have to wait a bit longer. Google did say it'd be a worldwide release over the next few days, so let's give them some time to fire up all their SMS servers and put down the pitchforks. We're hearing numerous reports that SMS verification, previously limited to US and Canada, is now working in many countries, like UK, Germany, Mexico, Argentina, and others. If you couldn't activate before, it's time to give Duo another go.